I don’t like to push you into purchasing albums, prints or canvas’s. The albums that I do supply however are superb. We live in a digital age which I believe is a good thing and without it how could we share our images so quickly all around the world. 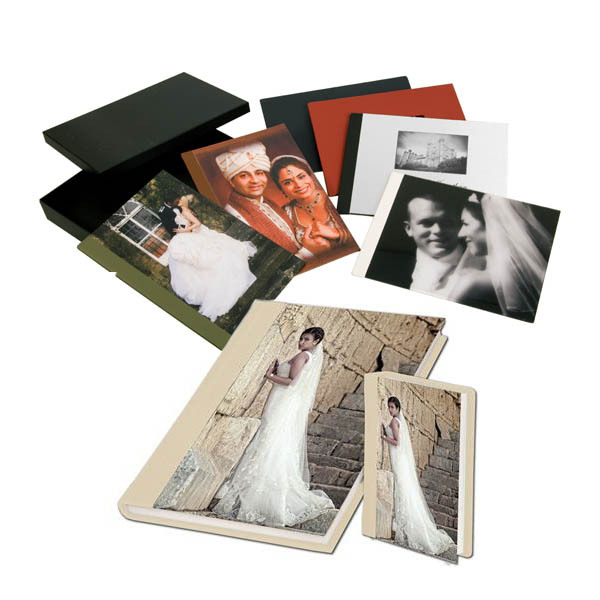 However there is still a place for a wedding album, nothing competes with flipping the quality pages and looking at a nice large photograph in your hand crafted wedding album. With this in mind, I bring you my new range of handmade albums.  They have been carefully source & created using the finest archival silver halide photographic paper the industry has to offer. This makes for wonderfully sturdy and long lasting luxurious albums. 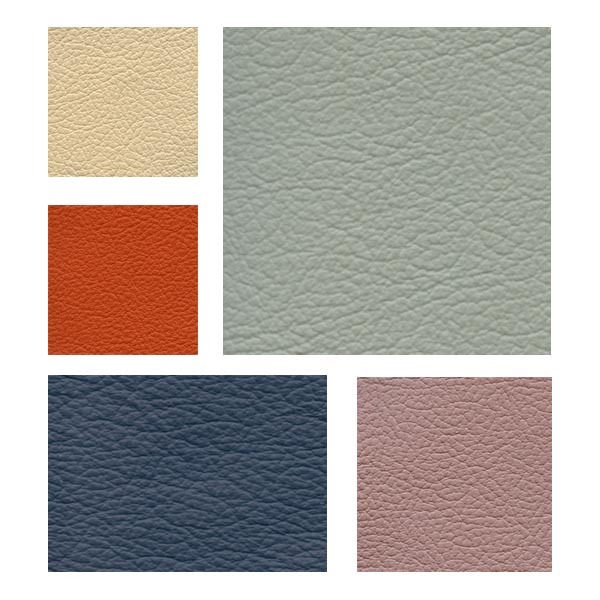 The covers are again hand made and can be embellished with a range of materials, from coloured cotton fabric finishes through to a range of genuine leathers delicately finished with a custom engraved cover. Having your own official album is something I would encourage as it gives you something tangible to take home from your big day. 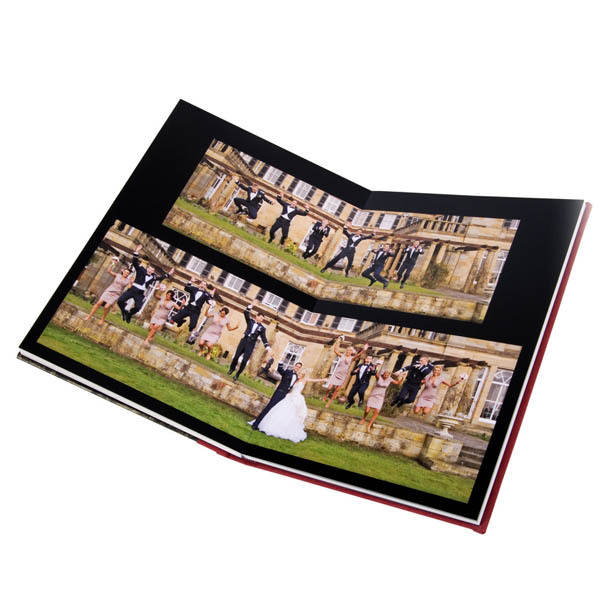 Images on Facebook are great but they do tend to disappear through time, but having a professionally printed album that really reflects the beauty of your images take them to an entirely new level.